Home / News / Mayor Sara Duterte to the new House Speaker Gloria Arroyo: "She is a strong leader"
Mayor Sara Duterte to the new House Speaker Gloria Arroyo: "She is a strong leader"
From one empowered woman to another, Davao City Mayor Sara Duterte-Carpio congratulated the new House Speaker of her father’s administration, Pampanga Representative Gloria Macapagal-Arroyo. Arroyo was elected by 184 house members out of 238, making her the first ever woman to hold the Speakership position. Arroyo expressed her gratitude to her colleagues and vowed to continue supporting President Rodrigo Duterte’s legislative agenda. “I am extremely honored to have been supported by my colleagues at the House of Representatives to be their new Speaker. 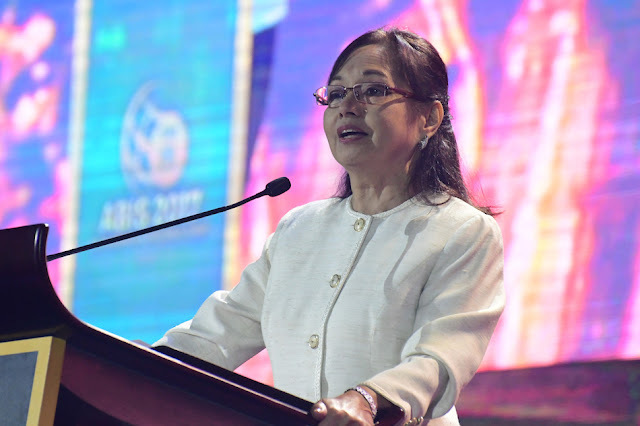 I will endeavor to carry out the legislative agenda of President Rodrigo Duterte in the Lower House,” the Pampanga Representative said in a statement. Sara and former House Speaker Pantaleon Alvarez, the one whom Arroyo replaced, had gotten into a clash after Alvarez insinuated that Sara’s own party, Hugpong ng Pagbabago (HNP), was part of the opposition since it was not sanctioned by the President. Furthermore, Sara attacked Alvarez for allegedly boasting to a crowd that he could easily impeach the President. 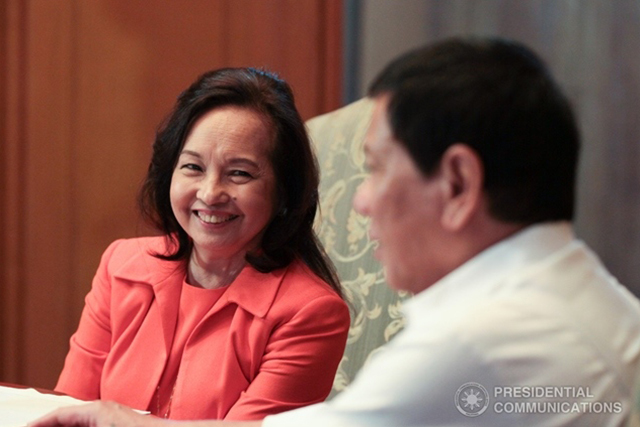 Now, Arroyo commits to giving her all out support to the President. 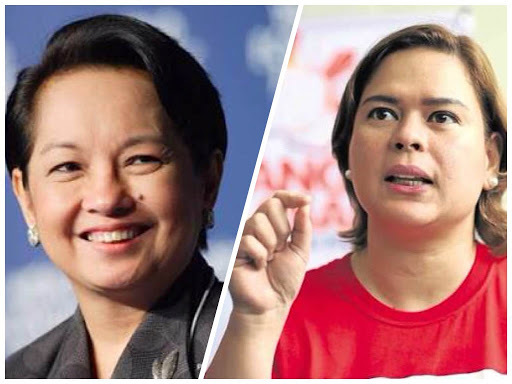 She had previously joined PDP-LABAN to “consolidate” support for the current administration. Rumors of a change in Speakership started as early February this year. Presidential Spokesperson Harry Roque had relayed that the President was “willing and able” to work with anyone. During his speech, President Duterte emphasized that the genuine welfare of the Filipino will superseded political favors. "I value friendship, make no mistake about it. But it has its limits," Duterte said during his third State of the Nation Address (SONA).